Easy. My Ryobi 18v circular saw. 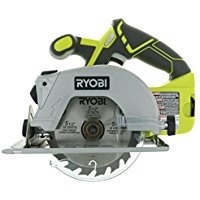 The Ryobi P505 18 volt circular saw. I use a larger battery, like the 3 or 4 amp, and it has a laser guide to cut right on a pencil line. 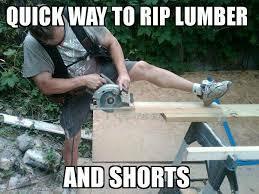 Or I spring clamp a board to the work as a guide for the saw shoe. No cord to get stuck on the work and pull you off the pencil mark; larger Lithium-Ion batteries give this little baby some power, and it is lightweight and quick – just grab it and go. Mine has the depth preset at about an inch. Best part about this tool, is that it is carried at all Home Depot stores. If I manage to break it, I am 20 minutes away from picking up a new one. and yes, it is primarily a “homeowner-grade” tool, but it is accurate and well suited enough for my day to day woodworking. 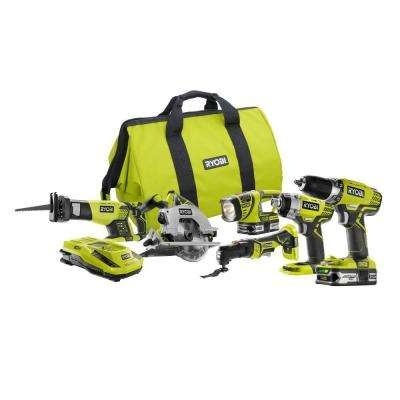 It is also available in the Ryobi Combo kit, like this one, where you get extra tools and batteries for big savings. There are other tools I like too. A really comfortable 12 foot tape measure. As there are improvements in the technology coming all the time, I expect to have new favorites, but this baby is a keeper. (Update: they just released the 7 1/4″ version. I may need to upgrade). Shameless self promotion: If you like my style, consider reading my blog, Welcome to the Chenkin Workshop! On more point; Don’t forget safety – just because it is quick and easy, keep the glasses, mask, and apron handy. And sweep up! don’t be tracking sawdust all over! Keep the dust broom and pan handy. Never do this. like this. 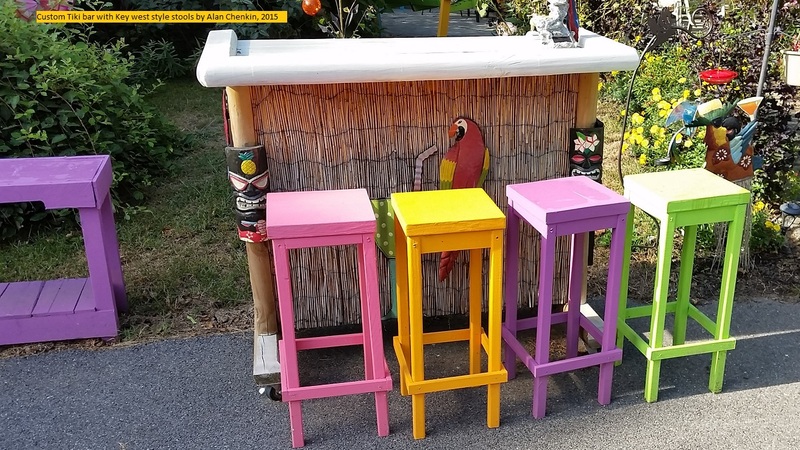 Previous PostPrevious Tips for keeping Sawdust and woodchips from getting all over your garage workshop!